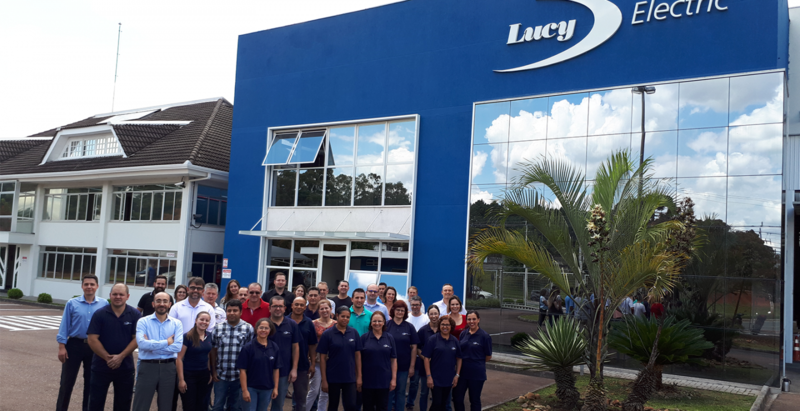 Lucy Group Ltd (Lucy) announces today that on 31st December 2017 it acquired Arteche’s medium voltage switchgear business in Brazil, Lucy Arteche Equipamentos Eléctricos Ltda (Lucy Arteche). Lucy Arteche will be part of the Group’s medium voltage, secondary power distribution business, Lucy Electric. It will benefit from Arteche’s extensive experience and expertise in medium voltage, air-insulated switchgear products in South America as well as introducing Lucy Electric’s products into the region. The expansion into South America is consistent with Lucy Electric’s strategy for expanding its business in key growth markets around the world. Lucy Arteche will continue to produce and develop its existing medium voltage, air-insulated electrical switchgear range for South America. It will also introduce a number of Lucy Electric’s low and medium voltage electrical distribution and smart automation products and services into the region. Lucy Arteche’s address is Avendida das Araucarias, 2558, Thomas Coelho, Araucária, CEP 83707067, Brazil. 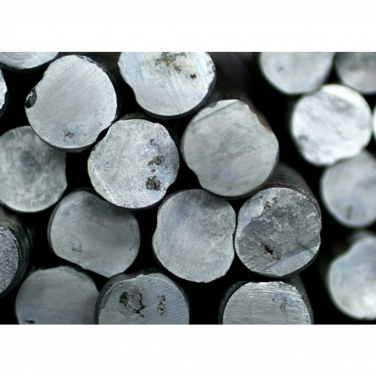 All customers and suppliers are in the process of being contacted and all existing orders will be fulfilled by Lucy Arteche. Lucy is a privately owned group of companies based in Oxford. The Lucy Group features in ‘The Sunday Times Grant Thornton Top Track 250’ league table in 2017 – for the second time in four years. The Group comprises four businesses: Lucy Electric, a leader in secondary power distribution solutions specialising in high-performance medium voltage switchgear for utility, industrial and commercial applications; Lucy Zodion, a market leader in the design and manufacture of street lighting control systems; Lucy Real Estate, which owns, lets and manages a substantial property portfolio and develops residential property for sale; and Lucy Castings a specialist manufacturer of iron and aluminium castings. 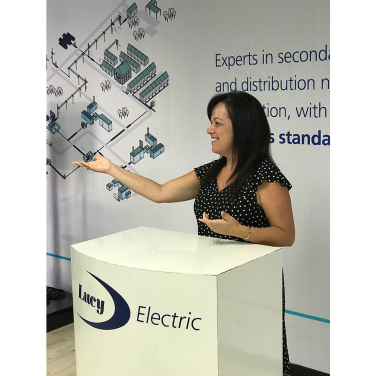 Lucy Electric, based in Thame, Oxfordshire, UK has operations in Europe, Asia, Africa, Middle East and now South America. For the year ending 31st December 2016, Group sales were £192 million with net assets of £178 million. The Group has over 1,300 employees. Arteche is a global company headquartered in Mungia, Spain, with over 70 years of experience in the electric power industry. The Group develops equipment and solutions focused on generation, transmission and distribution. With over 2,000 employees working all over the world, Arteche is a worldwide manufacturer with equipment installed in more than 150 countries.